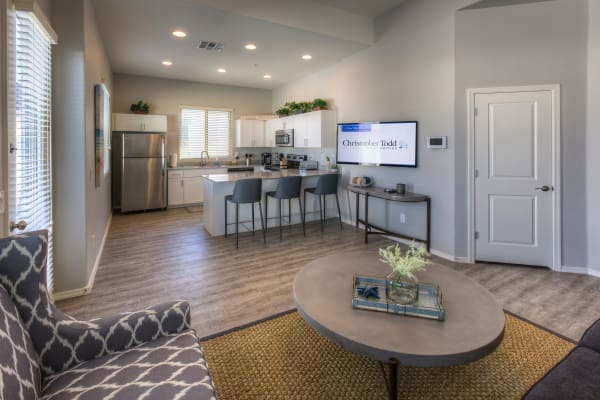 Christopher Todd Communities is proud to announce 154 new luxury Farmhouse-style one and two bedroom single-level rental homes located on the border of Phoenix in Tolleson. 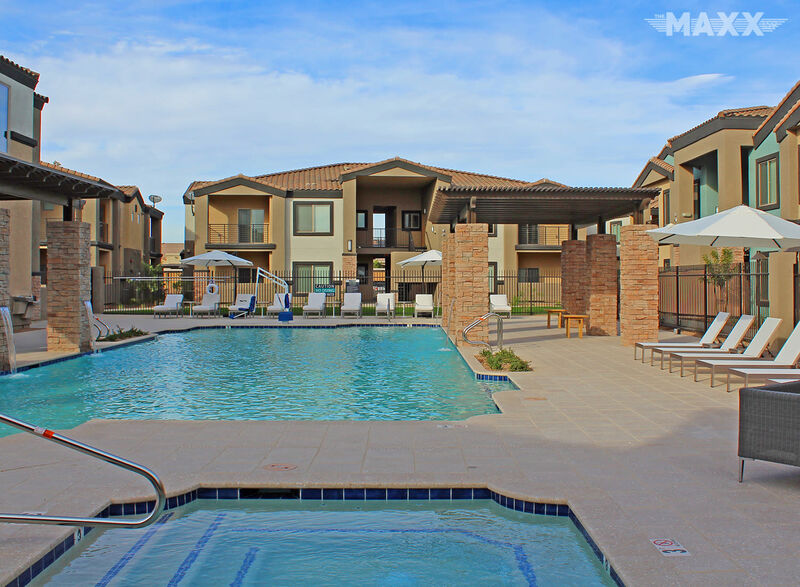 This gated neighborhood offers an alternative to the traditional three and four-story apartment complexes. 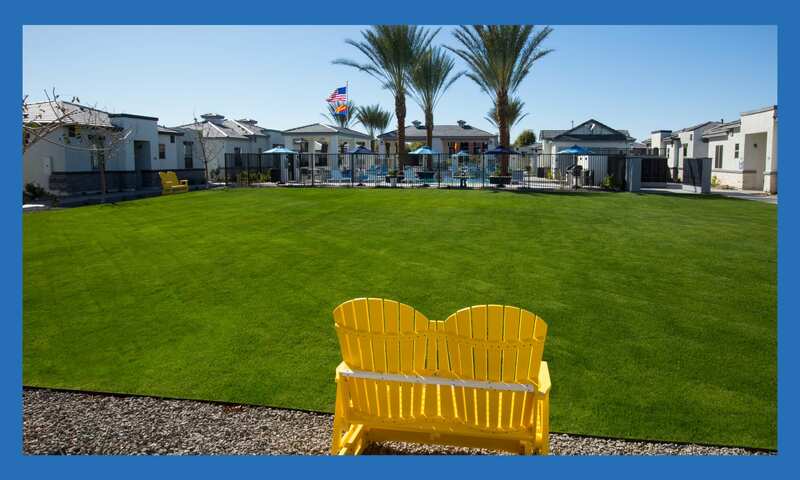 This is the perfect place to immerse yourself in a comfortable lifestyle with the privacy you want and the socialization you enjoy. 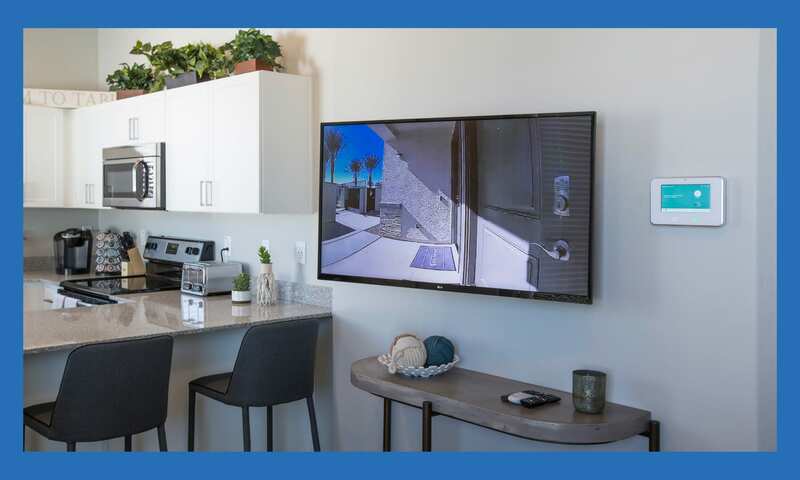 Our unprecedented technology packages add even more simplicity to everyday life. 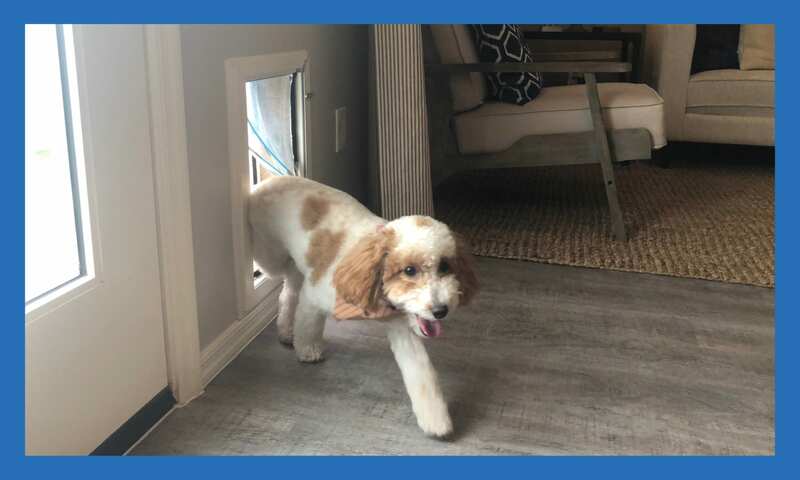 From free pet doors to private backyards, nothing has been left out. 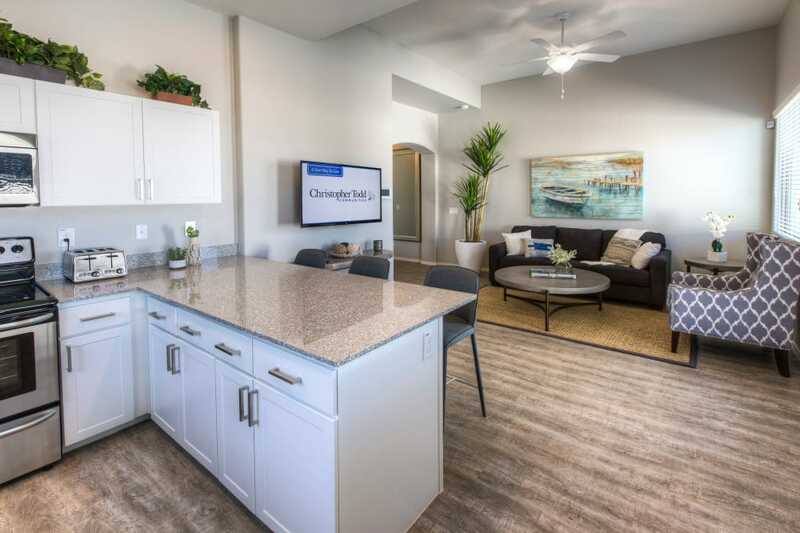 Stylish, luxurious design surrounds you in our 1 & 2 bedroom homes. 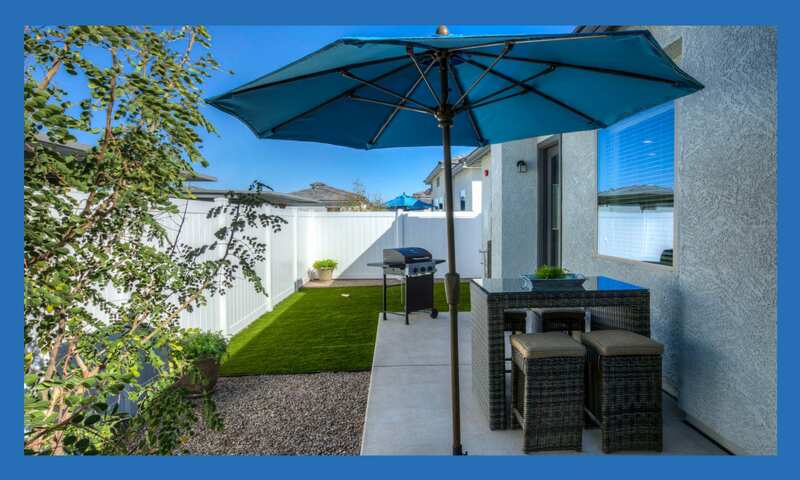 There are plenty of reasons to love your new home. 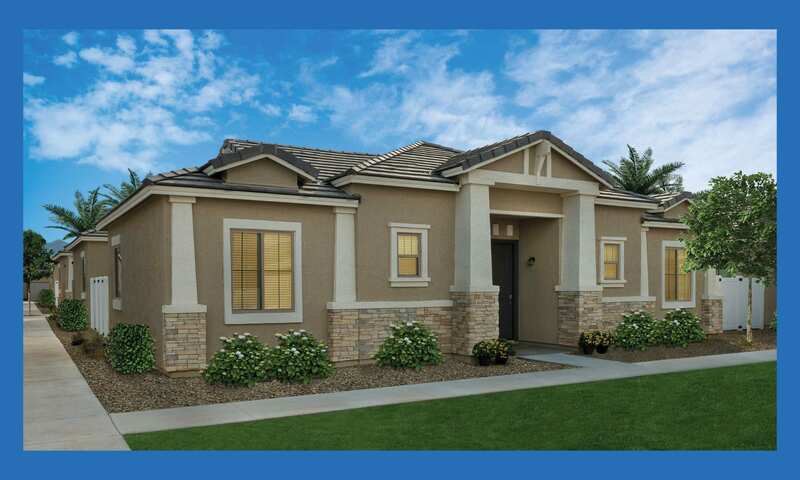 It’s packed with convenient features, including air conditioning, energy-efficient appliances, and custom cabinetry. 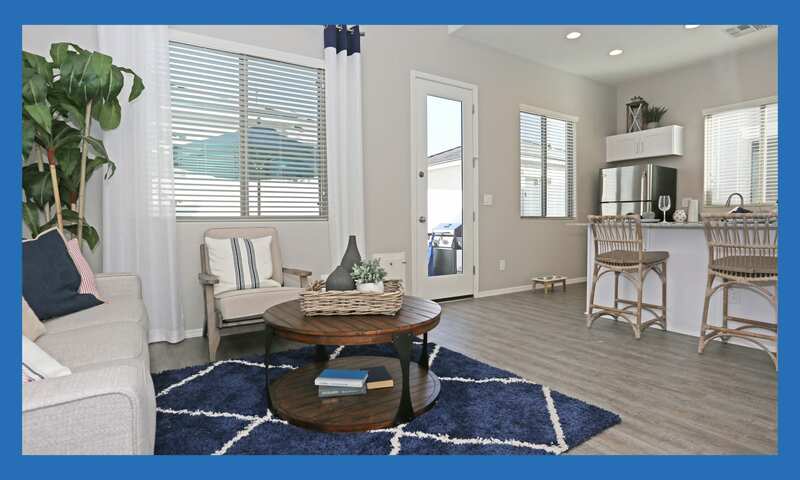 And with plenty of floor plans to choose from, finding the home you’ve always dreamed of has never been easier. 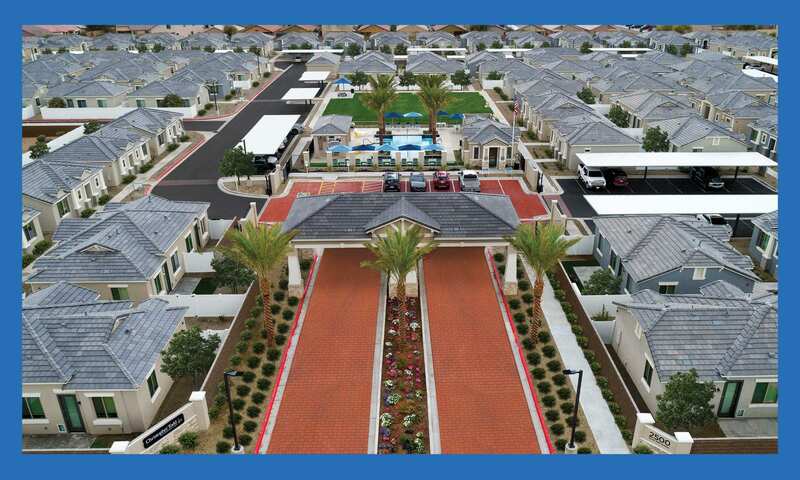 Visit our floor plans page to see all of the layouts offered at Christopher Todd Communities at Country Place. 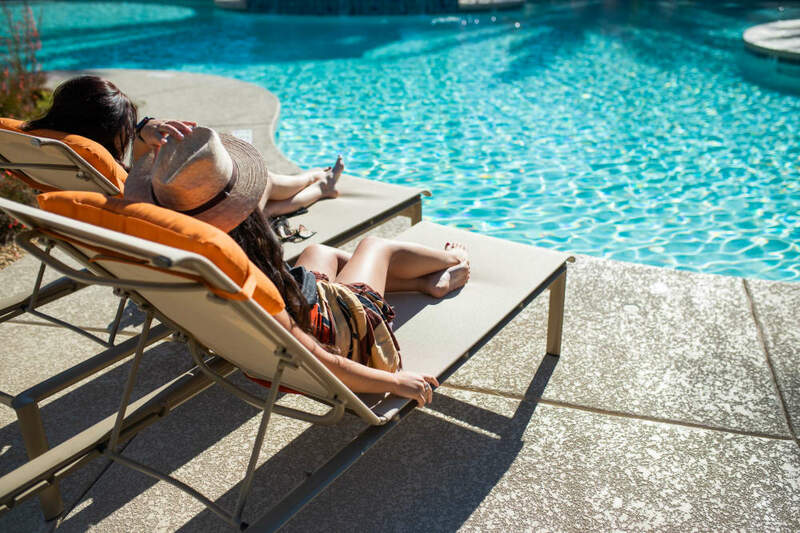 Live life to its full potential thanks to the enviable amenities offered at Christopher Todd Communities at Country Place. 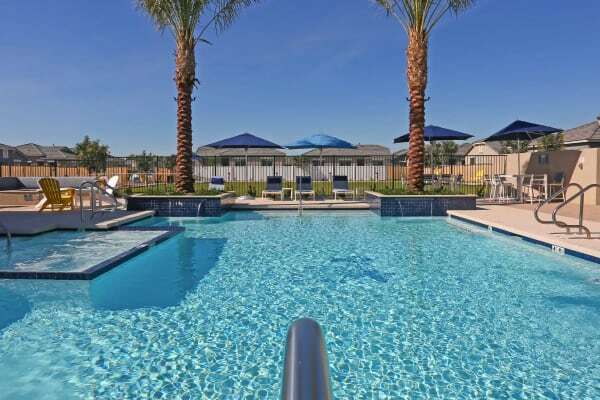 Thoughtful extras like a swimming pool and resident clubhouse will keep you satisfied with your decision to call Christopher Todd Communities at Country Place home. 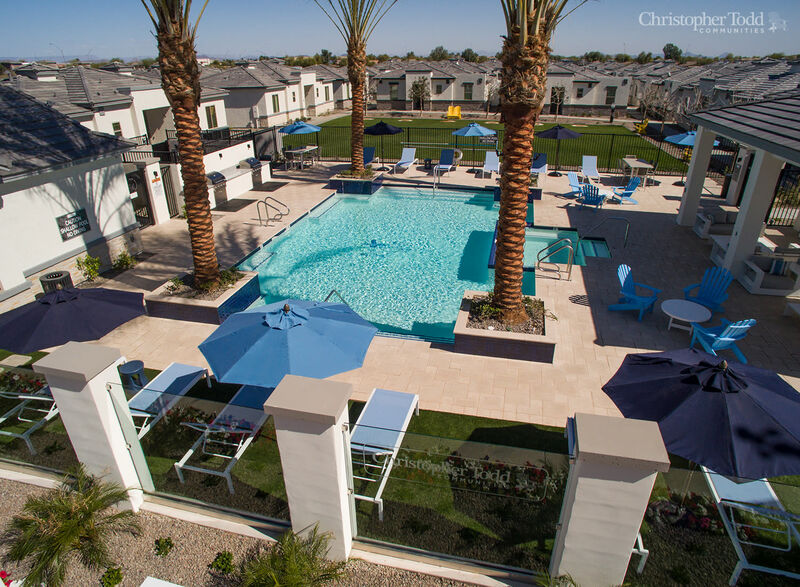 Head over to our amenities page to see all the perks that come with living at Christopher Todd Communities at Country Place in Tolleson, AZ. 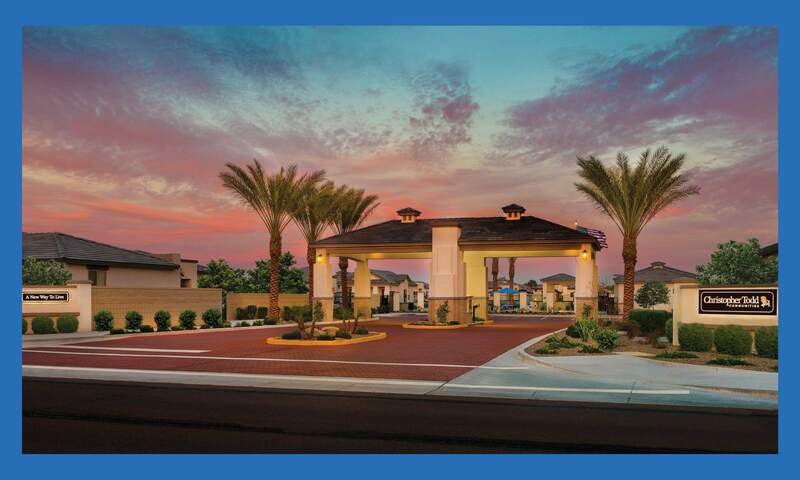 Your desert paradise awaits at Christopher Todd Communities at Country Place. 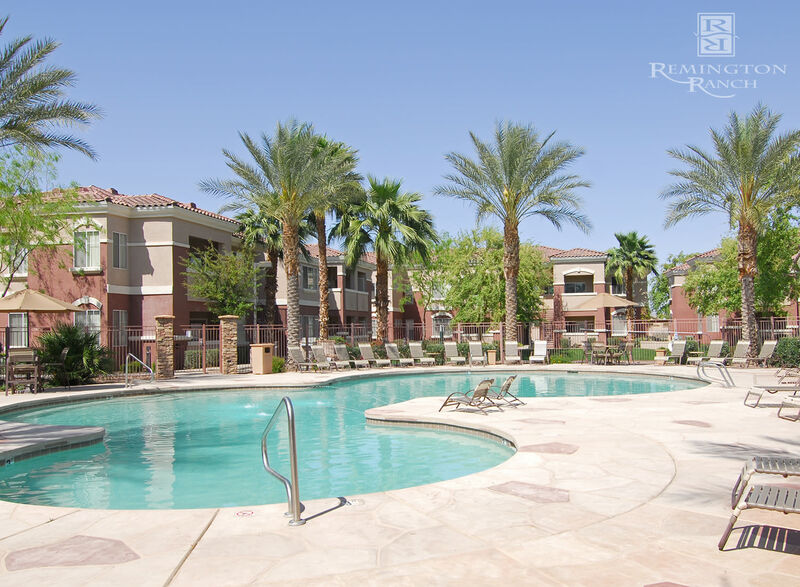 Life can be a nonstop adventure here in beautiful Tolleson, AZ. 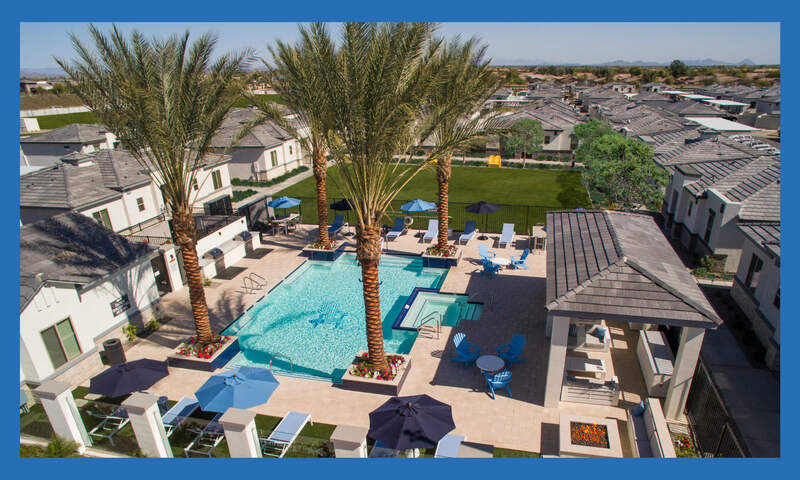 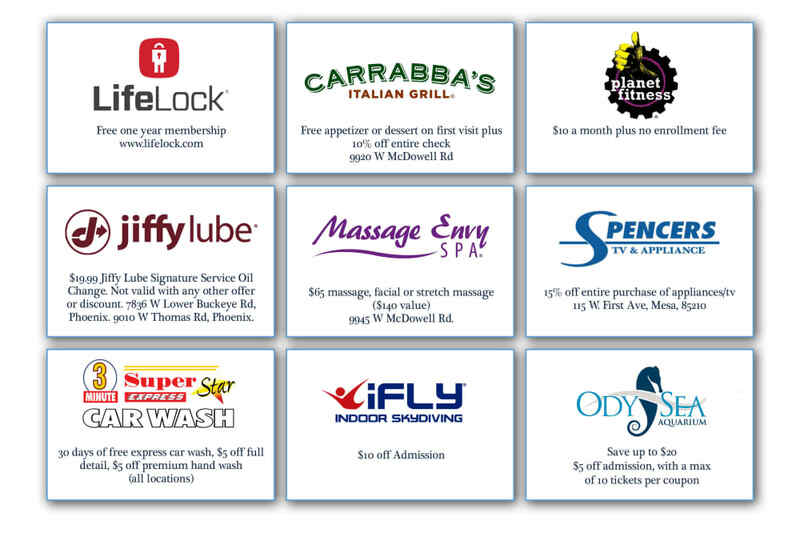 Whether you prefer a Saturday morning spent embracing Mother Nature’s beauty with a hike or would rather grab Sunday brunch at your favorite Tolleson restaurant, many great opportunities are waiting just around the corner from Christopher Todd Communities at Country Place.